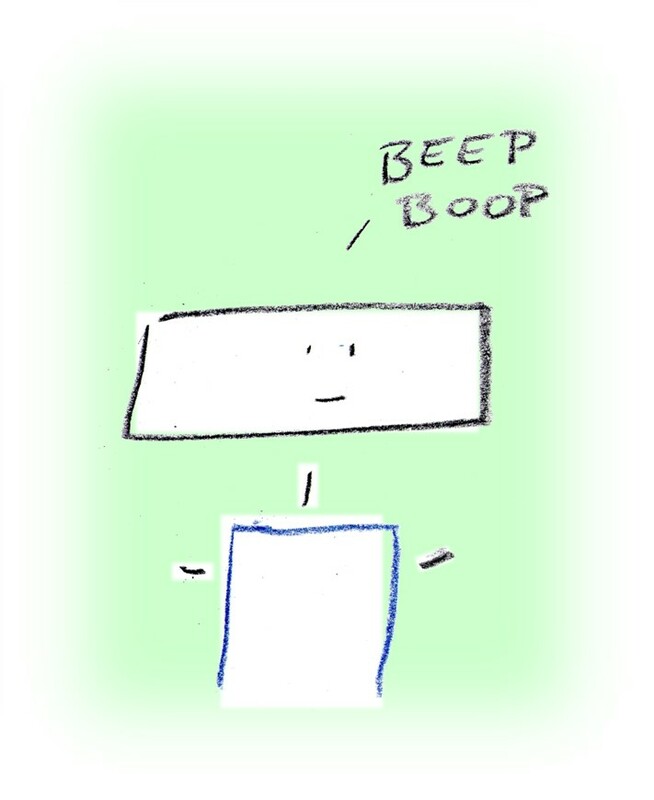 BeeBoo is the lovable, loquacious robot who is always eloquently saying everything we’re thinking. 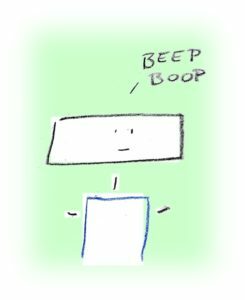 Since you’re here checking out this website, it’s because you loved the characters in the books, and wanted to find out what BeeBoo and his friends really sound like. Well, today is your lucky day, because all of the BeeBoo audiobooks are available at this site, and you can download them here for free! Just enter your email address below, and you will receive access to those audiobooks. Enjoy! When you’re all done listening to the super fun audiobooks, check out our merchandise store here and in the top and side menus of this page. You have to get some fun shirts a stickers with your favorite robot on it! Do you just want the book and wonder where to find it? It is only available from Amazon. Click here or search for BeeBoo on Amazon. There are ebooks and a paperback book. Signing up for the audiobook will automatically sign you up for my newsletter. Aside from a few introductory emails, you will not receive many emails. The emails you will receive will be emails that give you sneak peaks to future books, and when those books and new products are available. I will never share your information with anybody, it is only for you to stay up-to-date with what I’m doing occasionally.